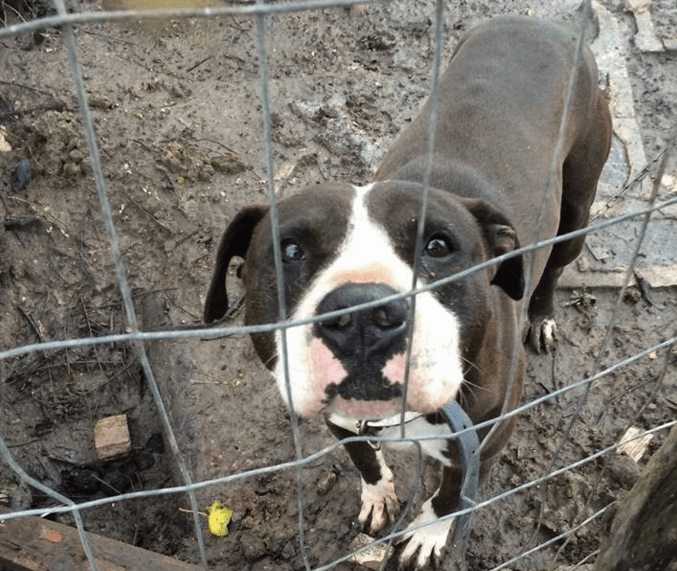 An Iowa woman is facing serious, multiple charges following an animal neglect case wherein rescuers took in 19 animals, saving them from horrendous conditions. 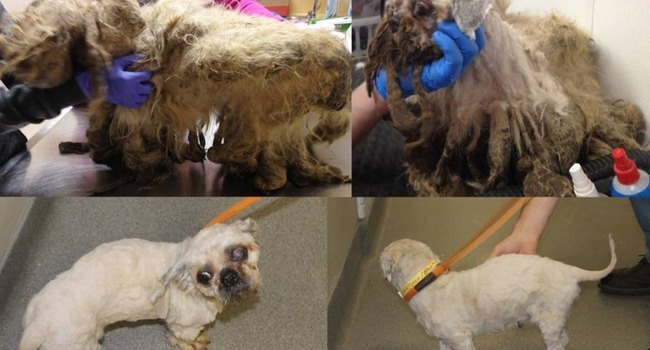 An incarcerated pet owner left his dogs under the care of family members, but the pets were later abandoned in an empty home and exposed to the elements. 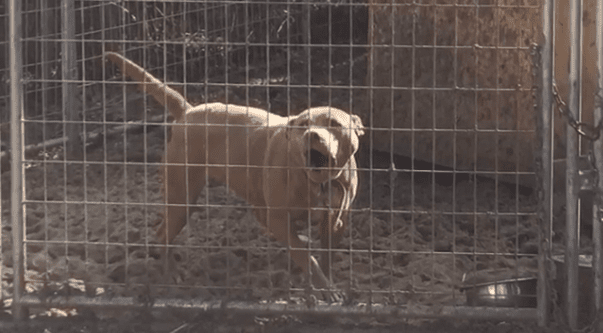 A dog who probably had never known love before gets rescued because a group of construction workers couldn’t stand do to nothing to save the dog. 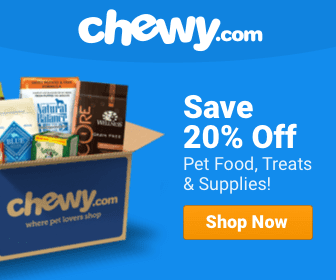 Animal lovers come together to rescue and save a stray neglected by everyone on New Year’s Day. A young child saw a garbage bag “walking” in the middle of the road, then discovered a senior dog inside the bag. 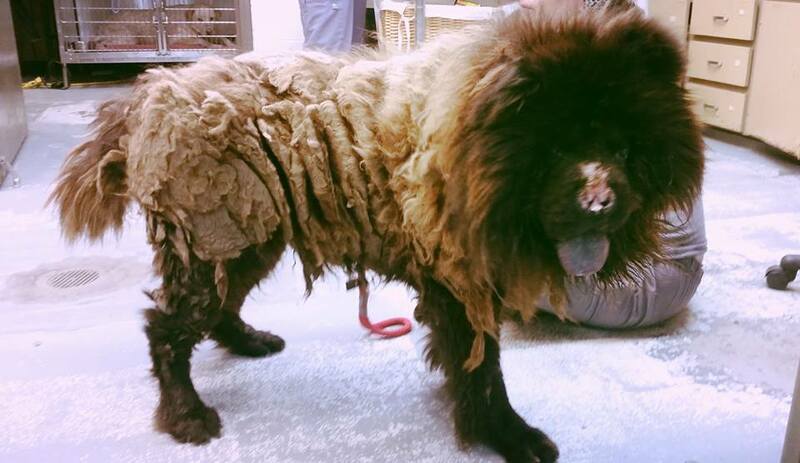 We can’t imagine the enormity of this Chow Chow’s suffering due to cruel neglect. Despite all of it, Harry has been so sweet and gentle with everyone. 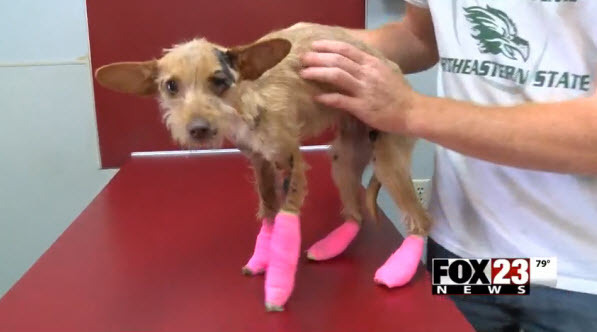 A dog found clinging to life on the side of the road is recovering. 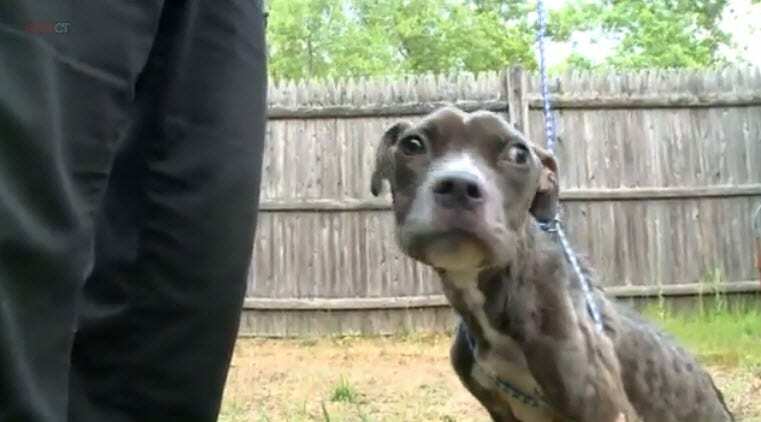 Sadly, her owners admitted being responsible for dragging the pet behind a pickup truck. 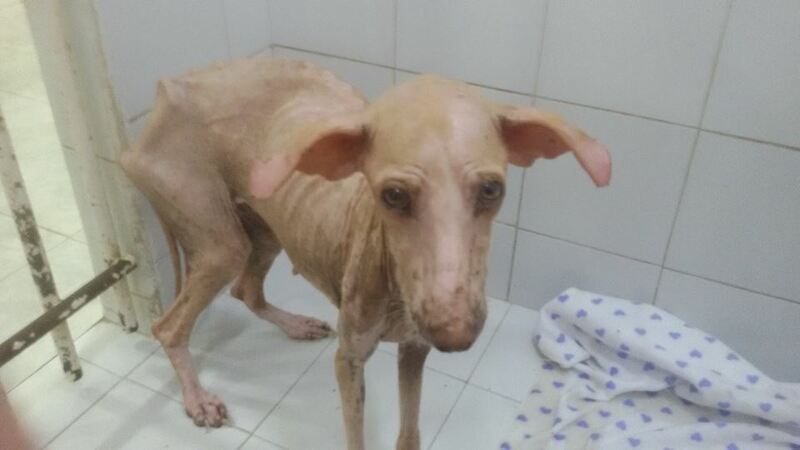 An animal lover found an emaciated dog weighing just 15 lbs. 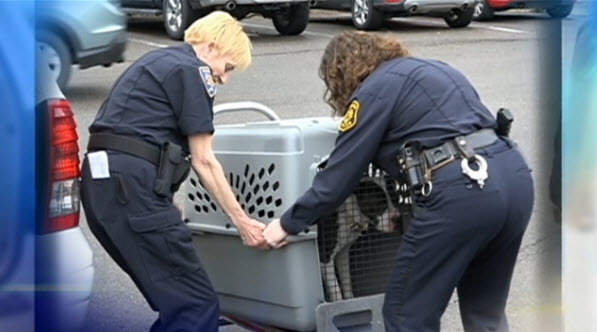 The pet is now with animal control and police are looking for dog’s abusers. 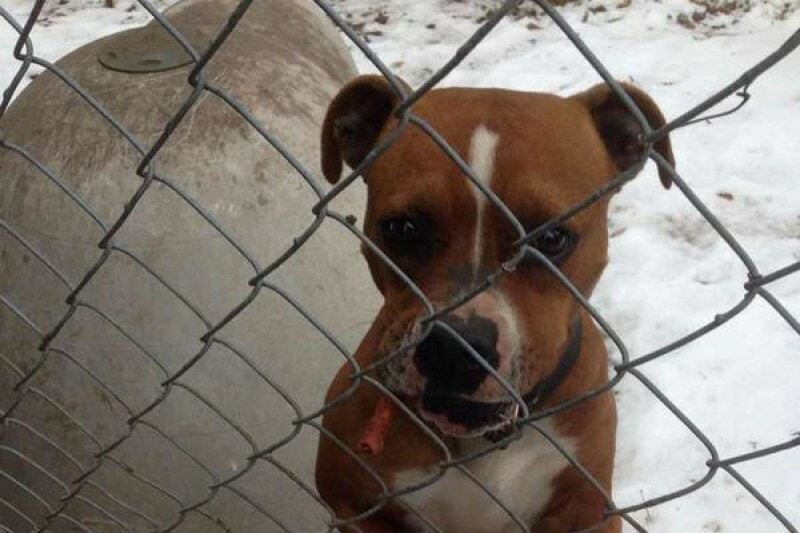 An anonymous tips puts an end to the suffering of two Pit bulls left to die inside an abandoned apartment. 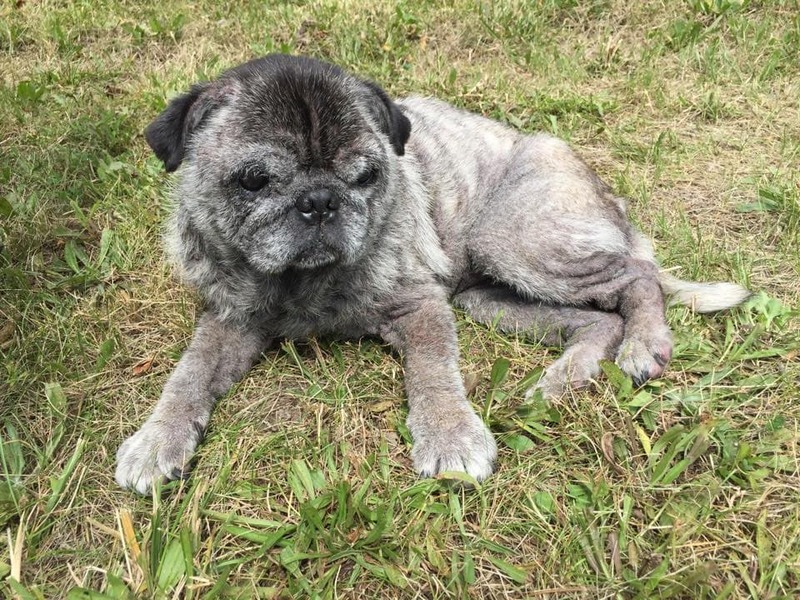 A post in an app brought together a group of strangers to save a dog that lived a neglected life in a backyard.